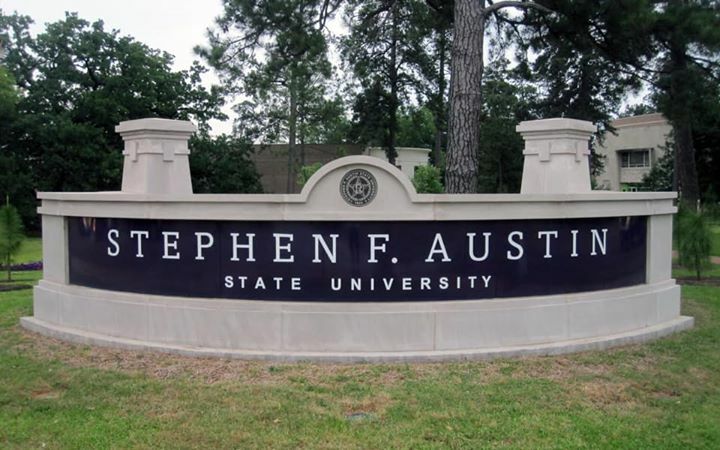 The Recruiting team is heading back to the SFA campus for the 2019 Spring Career & Internship Expo! We’ll be ready to chat with you on Wednesday, February 20 from 1 to 4 p.m. at the Baker Pattillo Student Center - Grand Ballroom. Come see us!